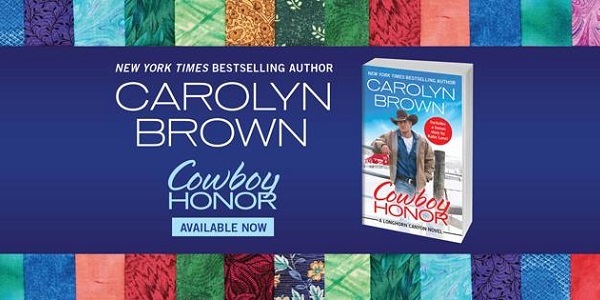 From the New York Times bestselling cowboy queen comes "a story that is sure to please fans" about a "slow-simmering romance" and the "simple pleasures of ranch life" (Publishers Weekly). 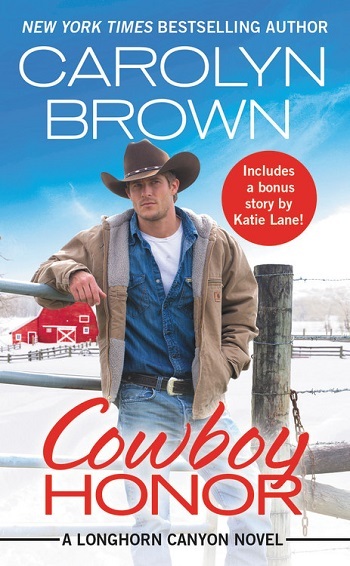 Includes a bonus novella by Katie Lane! Levi Jackson has always been a sucker for strays. So he can't help getting involved when he comes across Claire and her little niece shivering in the cold. By offering them a place to stay until her car is fixed, he can make sure the two are taken care of – and get to know the sassy Claire better. I enjoyed this book, the very real family dynamics that come into play when you have relatives that are in the military service and how it affects everyone involved. Claire is taking care of her niece while her brother is deployed. She loves being with Zaylie, though at times it feels as though life is passing her by. She longs for a family of her own, but she doesn't have time to really date while trying to run her business and take care of Zaylie. Levi Jackson also wants a family, especially now that one of his brothers is married and has a baby on the way. When he meets Claire, something lights up inside him. All he wants is a chance and he's willing to give Claire all the time she needs to come to realize that she wants him too. The family dynamic between Levi and his parents is sweet and very realistic. I liked the way the author wrote the characters and their interactions with each other. 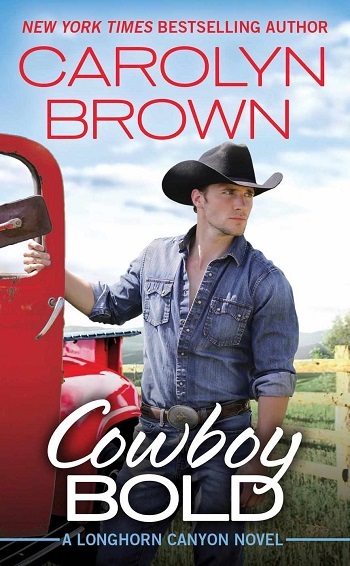 For reviews & more info, check out our Cowboy Bold post. 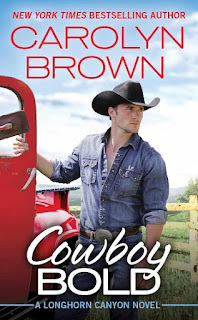 Reviewers on the Wicked Reads Review Team were provided a free copy of Cowboy Honor (Longhorn Canyon #2) by Carolyn Brown to read and review.